THE SCENT OF WAIKIKI (Trouble in Paradise, #9) by Terry Ambrose is on book tour with Great Escape Virtual Book Tours and stops at Readeropolis with a character interview. Like my characters, I feel passionately about injustice. From politics to the legal system to the social dynamics of entire societies, there’s plenty of injustice to go around. I can’t do anything about those big topics, but I can create a world that lets readers escape those larger issues and visit a place where right wins in the end. 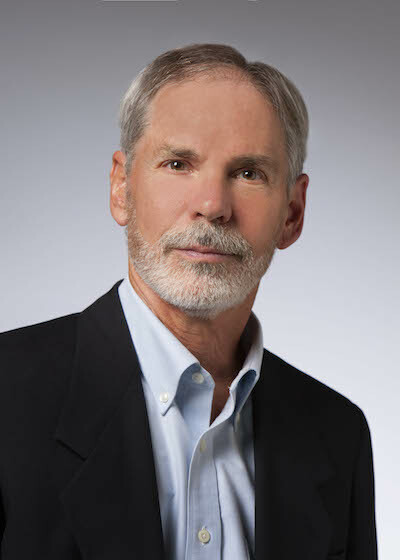 The best thing was probably getting laid off from Washington Water Power back in the late eighties along with more than a hundred other employees. Because of that, I found a much better job in Northern California, which eventually led me to writing. The worst thing was hearing my mother had had a stroke that left her partially paralyzed. What early event shaped you the most? My mother read to me when I was young. She was quite upset when I told her once that I didn’t remember her reading to me, but knew she must have done it because of my love for books. My motto is “always push yourself to be better.” This translates into so many parts of my life. On a personal level, this means trying to become stronger even as I grow older. In my writing, it means making each book better than the one before. And overall, I’m a strong believer in working on those improvements every single day. Hands down, that would have to be my marriage of nearly forty years. In an age when four in ten couples wind up in divorce, forty years seems almost unbelievable. So compared to that, writing a book is a walk in the park. 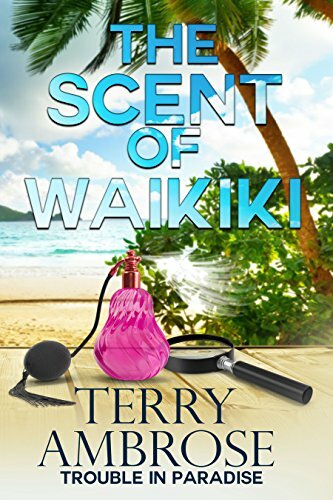 Thank you for the interview Terry Ambrose and the information on his new book "THE SCENT OF WAIKIKI". Appreciate your being part of the book tour with Great Escape Virtual Book Tours. Thanks for following along, Kay! Good luck in the contest!